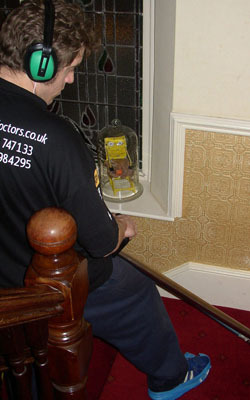 The Carpet Doctors are the No.1 carpet cleaning service in Brighton and Sussex. 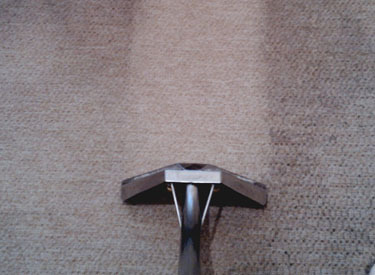 We use state-of-the-art and eco-friendly techniques to remove small & large stains and odours. 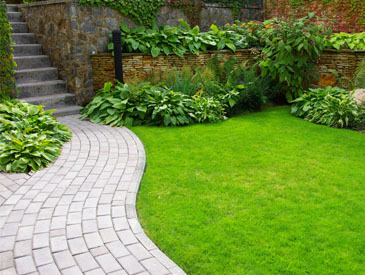 Private homes and commercial services.  Re-occurring or one-off cleaning contracts available. 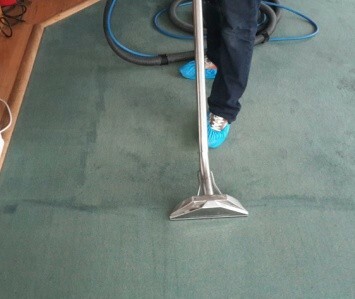 Seasonal Offer: FREE Anti-Stain Treatment with Every Carpet & Upholstery Clean Yes Please! 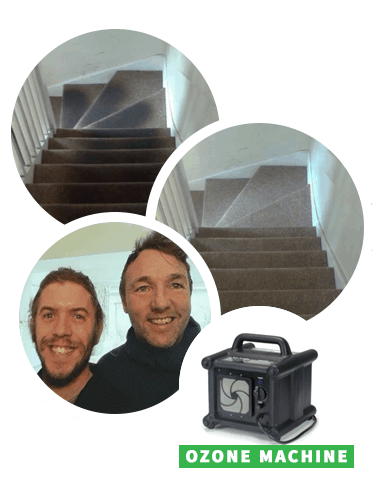 Welcome to Carpet Doctors, Brighton and Hove and Sussex Carpet Cleaning. We use state of the art cleaning techniques to get a range of large/small stains and odours out of carpets, rugs and upholstery 24/7. We also use Eco friendly solutions (Microsplitters) derived from raw-materials, plant extracts and harmless compounds. At Carpet Doctors we like to do our bit in helping the environment. We always try to use less abrasive chemicals and machines. Now a lot of the tools and products we use to clean and restore carpets and hard flooring are eco-friendly. Natural and gentle products are always preferred by us and our customers due to their many benefits. Carpet Doctors mission is to provide our clients with the highest quality on-location cleaning services, whether it be deep steam carpet and upholstery cleaning. Our goal is to ensure the satisfaction of each client, matching our services to each client’s individual needs and choices. 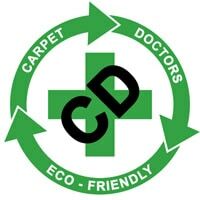 Carpet Doctors provide an all in friendly, honest, ethical, and caring client centered service in a professional manner. We look forward to working with you in the future. Fully insured with a limit indemnity of £1M which includes public and products liability, trade insurance and treatment risks. 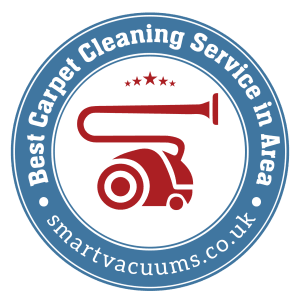 Brighton and Hove and all of Sussex for carpet cleaning and our other services. 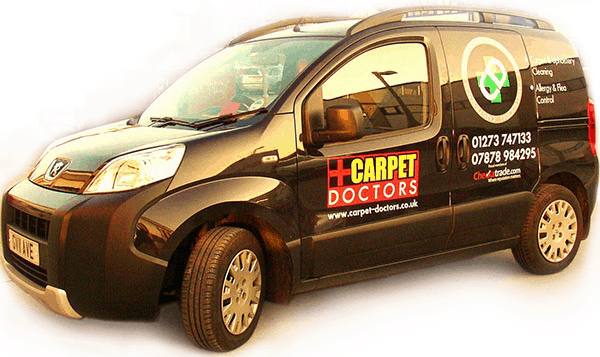 Over the many years Carpet Doctors has been trading in Sussex we have had many happy customers. 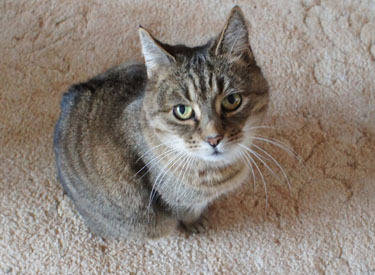 Our specialised knowledge and care is part of our excellent service. We provide advice on future cleaning and after-care for your carpets, upholstery and hard flooring to help them last longer. 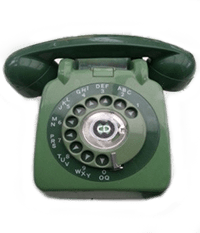 Our uniformed team carries the big tools and latest eco-friendly cleaning equipment so that the Clean Team can blitz any private or commercial property. 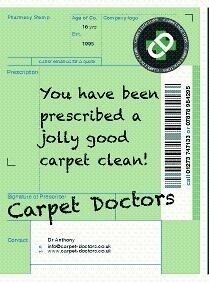 Use the images below to see more fantastic reviews of the Carpet Doctors, or to add your own!